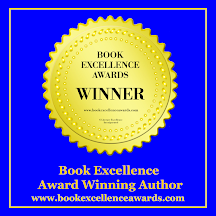 Multi-Award Winning Children's Book Author Discusses Children's Books, Grammar, And The Art Of Writing. So, thinking about chocolate, which I am totally addicted to and books, which I am absolutely addicted to, brought me to thinking about some really cool books, as I am eating chocolate in order to think wisely. My book comparisons are all children book writers who I know and admire. 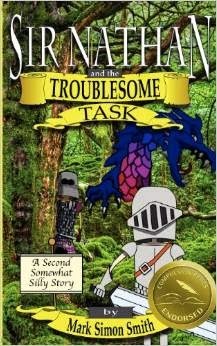 Sir Nathan and the Troublesome Task by Mark Simon Smith, bk. 2. 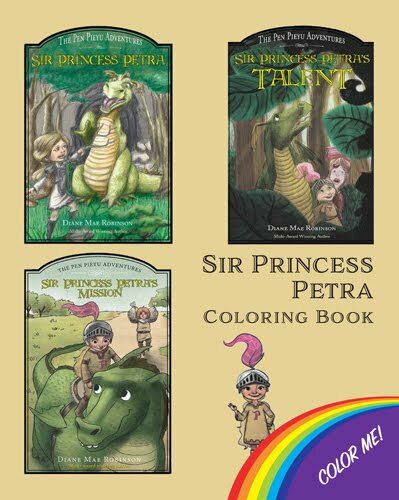 Trouble has darkened the colorful land of Mariskatania and it is up to the Hero, Sir Nathan, to save the day. 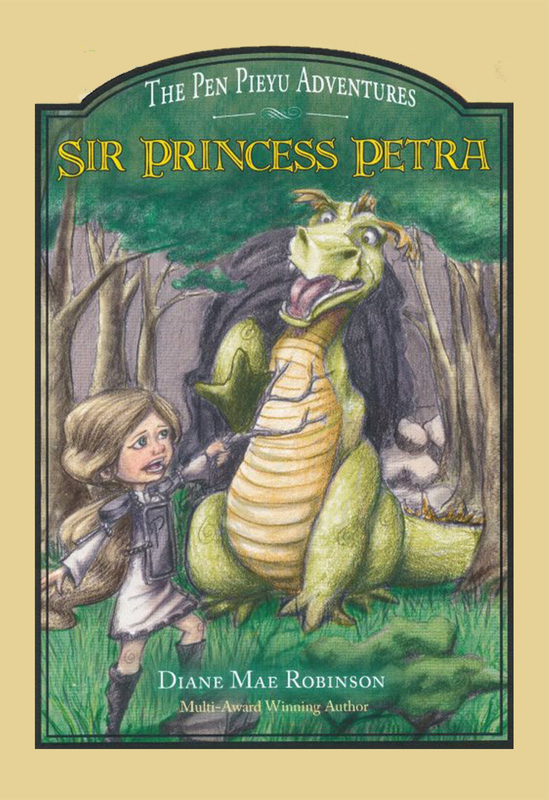 There are stories of a terrible, awful, frightening beast roaming the countryside and Sir Nathan must hunt down this creature and return what has been stolen from Queen Gobbledeegook. 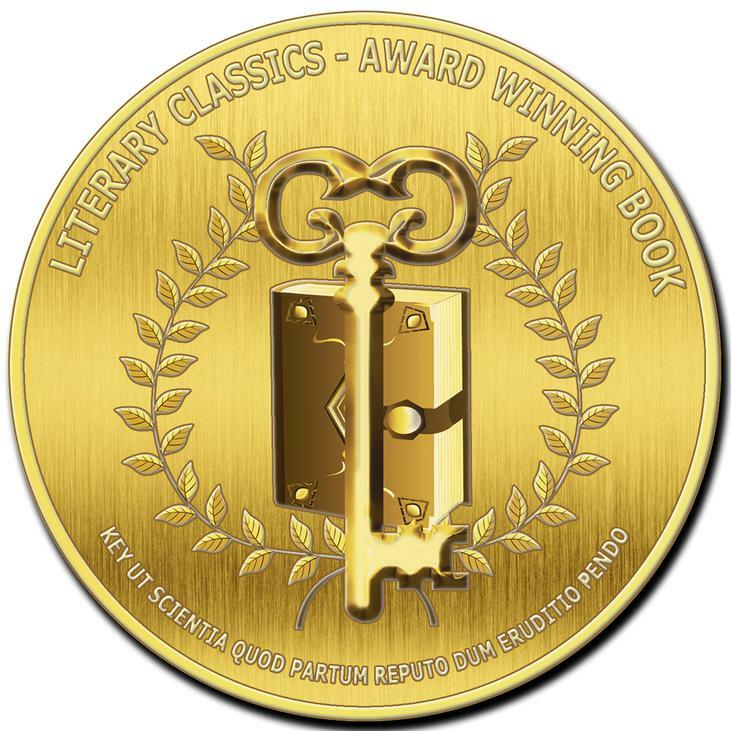 These books are hilarious and so much fun: the silliness, the smiting, the dastardly situations, the humor, the unique characters, especially Sir Nathan and when he has 'lengthy screaming fits about the dastardly tricks of evil and how it sneaks about, ruining everything'. My comparison to chocolate is to the Double Dipped Oreo Cookies Tin (for special occasions): all the fun of twisting off the tops and licking the middle of regular Oreo cookies, but with much more intrigue in the middle, on top, and all around. companions, and asks his best friends: Pea, his sidekick; Skew, a cook; and Poppy Lobster, a mailman aboard the S.S. Poofy. Unbeknown to Tomato , his nemesis, Wintergreen, has set the whole thing up with the intention of sending Tomato and his gang into a black hole from which they can never return. 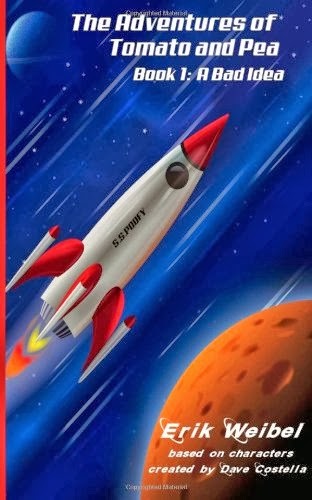 This is a wonderful adventure written by an eleven-year-old who is also a book reviewer at http://thiskidreviewsbooks.com/ Who better to write a middle grade book than someone who reads a bazillion middle grade books? My comparison to Erik's book is to Chocolate Covered Popcorn--when watching or reading something entertaining, popcorn is a must. 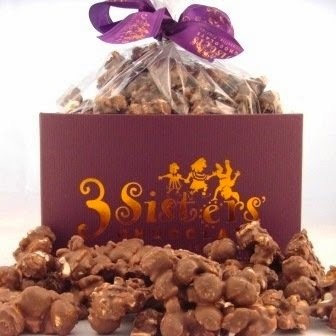 If it's very entertaining, then chocolate is required to top off that popcorn. and fight side by side to protect the innocent. now that time to fulfill that promise. This book reminds me of Chocolate Truffles: ganache centre (chocolate, caramel, nuts, almonds, berries, nougart, fudge, liqueur etc.) 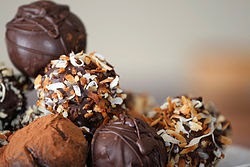 coated in chocolate, icing sugar, cocoa powder or chopped hazelnuts, almonds or coconut. 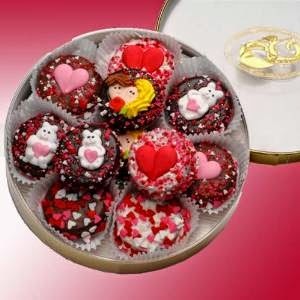 You get the picture, a lot of good stuff in each bite. along with their bond fairies, set out to save their land, Reloria, from the evil Vergais (large, scaly creatures). 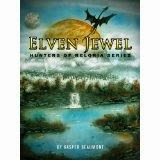 There are also dwarfs, elves, knights and a dragon that team up with the halflings on their adventures to return the stolen Elven Jewel and, in turn, save their homeland. The comparison here is to Milk Chocolate Almonds: there's just no way you're going to have a few--eating the whole bag is a necessity, just like turning every page of this book. 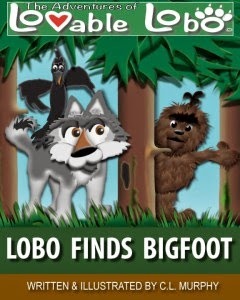 There’s something in the forest that smells very different to Lobo in his third adventure. What could it be? He discovers Squatchy, a little Bigfoot! Squatchy leads Lobo and Roxy, to a clearing in the forest where they witness the Squatchy Stomp. Stomp along to the beat just like the Bigfoots do! Find Squatchy when he hides in the trees and learn the secret Bigfoot signal! BELIEVE! 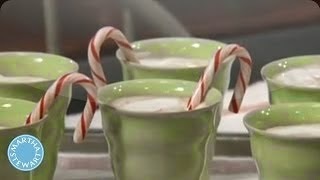 This book reminds me of Ghiradelli Hot Chocolate with peppermint sticks: warm, smooth chocolate with adventurous peppermint. Totally satisfying. The last part of the Chocolate Blog Challenge was to find three bloggers to carry on the challenge. Well, that part didn't work out so well as all my blogger friends said "No" in one way or another. Here's what they said: "I'm busy that week studying flora in Peru. "; "That's weird you asked since I'm on a diet. "; "I'm scared. "; "Ny cat ate the "N" key on ny laptop. "; "Oh, what is to become of men and mice?" Huh? 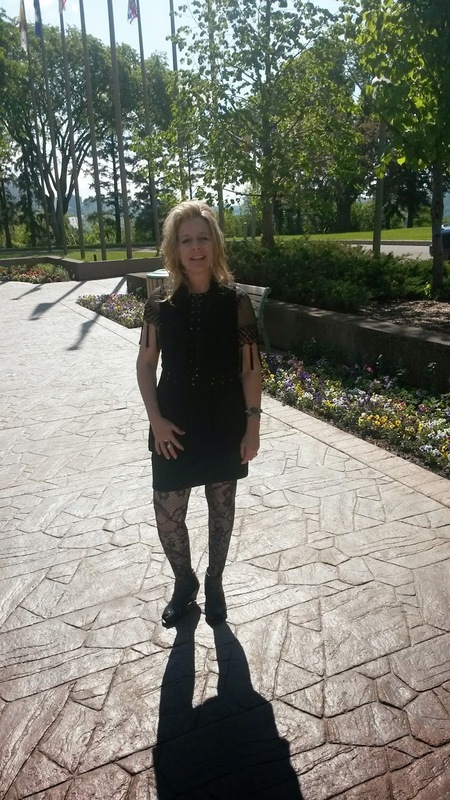 So I've decided to just send you to some of my friends blogs to see what they are up to. Book Review. Little Miss History Travels to Mount Rushmore. 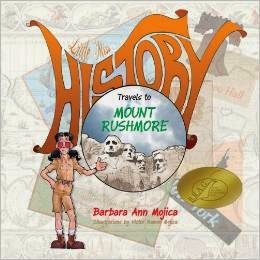 From the back cover: "LITTLE MISS HISTORY Travels to MOUNT RUSHMORE" is the first in a series of books using the Little Miss HISTORY character as a guide. She looks like a wannabe park ranger with pig tails and hiking boots three sizes too big. The aim of these books is to whet a child's appetite to learn more about history and encourage them to visit the landmarks featured in the series. About the story: History, as her parents call her for short, takes the reader on a trip to Mount Rushmore with very interesting--and probably some little known facts--about how the president's faces were carved, when they were carved, how many workers worked on the carvings, the cost of the project, the official name and Native American name for Mount Rushmore, and the mountain's link to the Native Americans in history. What I thought: If my history lessons were this interesting when I was a kid, I would have loved learning history. 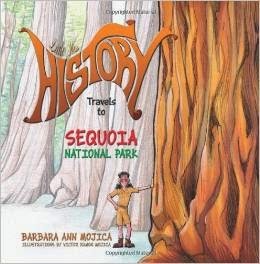 This is an excellent history book with an adventurous main character that talks to kids (and obviously adults--me) in a fun way about history facts. I think this series is an amazing idea, and kids will absolutely love this book and will want to read the other Little Miss History books. Kudos to the author for making history fun. The illustrations are bold and colorful, and absolutely delightful. Barbara Ann Mojica is an historian and retired educator living in New York State. She holds a Bachelor's and Master's Degree in History. Barbara spent more than 40 years teaching in NYC and holds New York State teacher certifications in Elementary, Special Education, and Administration. She also spent several years as a Special Education Administrator and principal of a special education preschool for developmentally delayed children. Barbara, although retired from teaching, is staying busy: along with her forthcoming series of Little Miss History travel books she writes historical pieces for The Columbia Insider, Pat Fisher and Ed Pollack Editors, under the banner “Passages”. 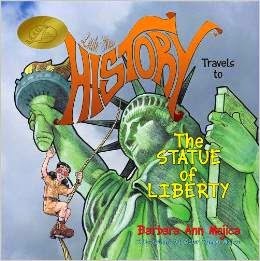 Marrying her love of history and teaching, Barbara hopes her Little Miss History character will inspire children to learn about historical people, and visit landmarks such as the one covered in this book. 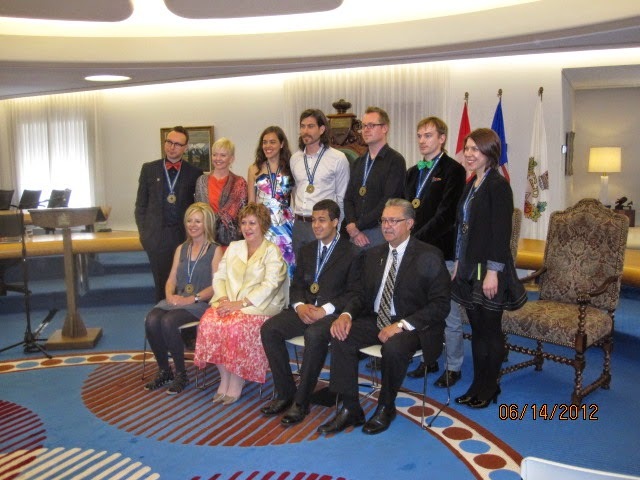 After nearly 200 applications and two levels of adjudication coordinated by The Banff Centre, eight outstanding artists emerged as 2014 Lieutenant Governor of Alberta Emerging Artist Award recipients. 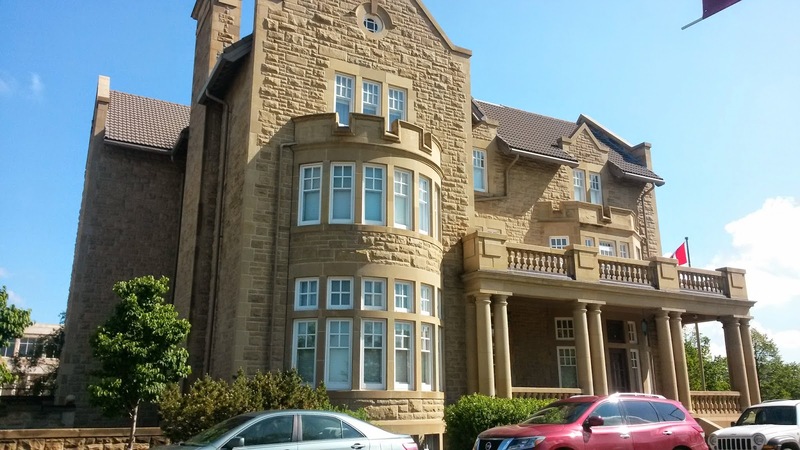 I was invited to this years award ceremonies at Government House where I watched the new recipients receive their awards, drank champaign, snacked on hors de oeurves, and chatted with very insightful and creative people. 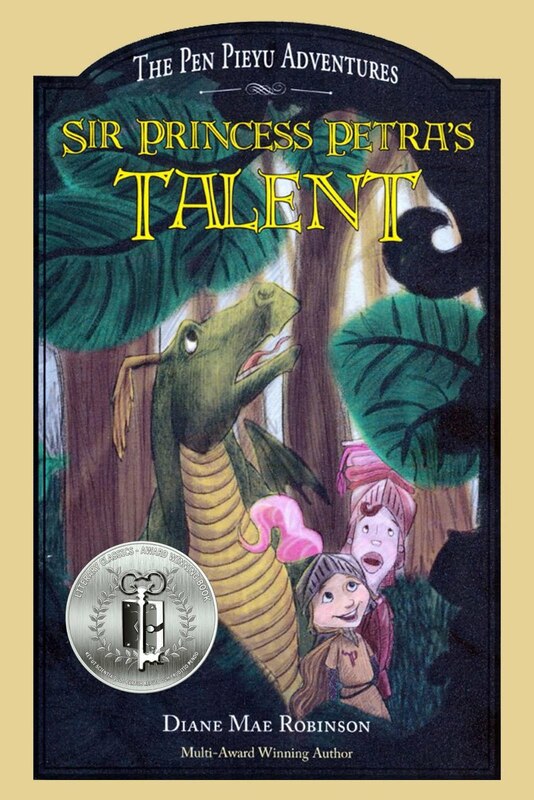 I was also given an opportunity to present the Honorable Donald S. Ethell, Lieutenant Governor of Alberta, with my 2nd book in my children's fantasy/adventure series, Sir Princess Petra's Talent. 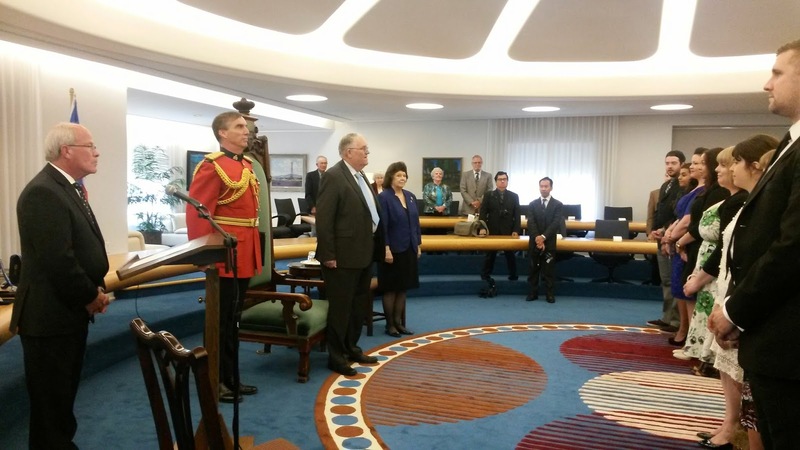 In 2012, when I won this award, I presented the Lieutenant Governor with book one, Sir Princess Petra. 2012 Emerging Artist Award Recipients, and members of the board. Awards for Children Grade K - 3rd. 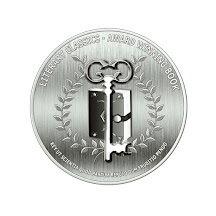 Robinson was honored with two major awards for the book. 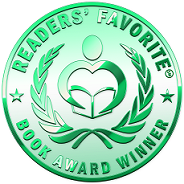 Book Author and took 2nd place in the Purple Dragonfly Book awards for Children’s Chapter Book. 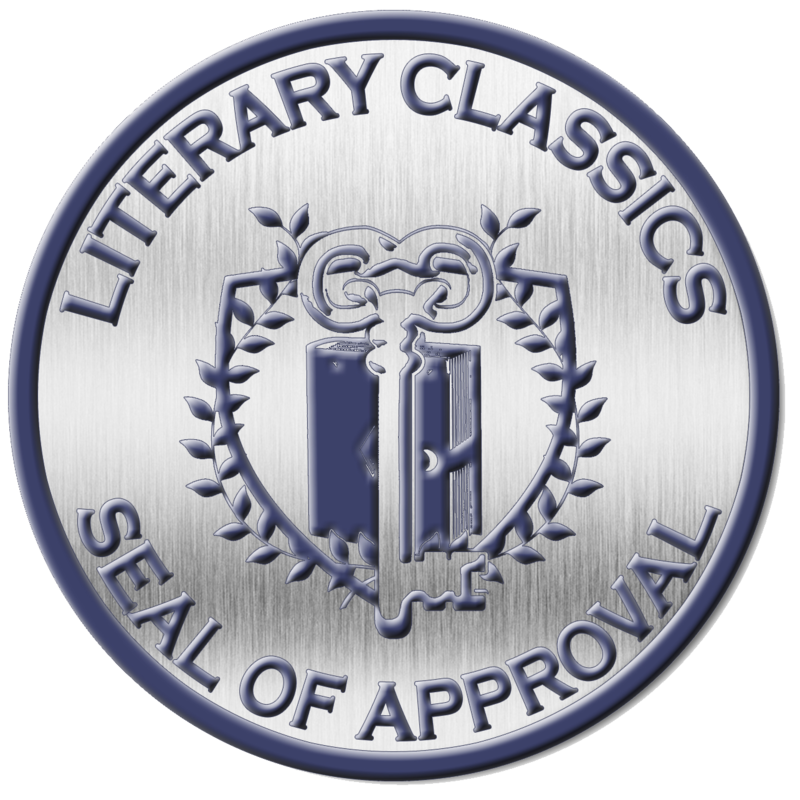 Midwest Book Review and Readers Favorite. Dragons'. 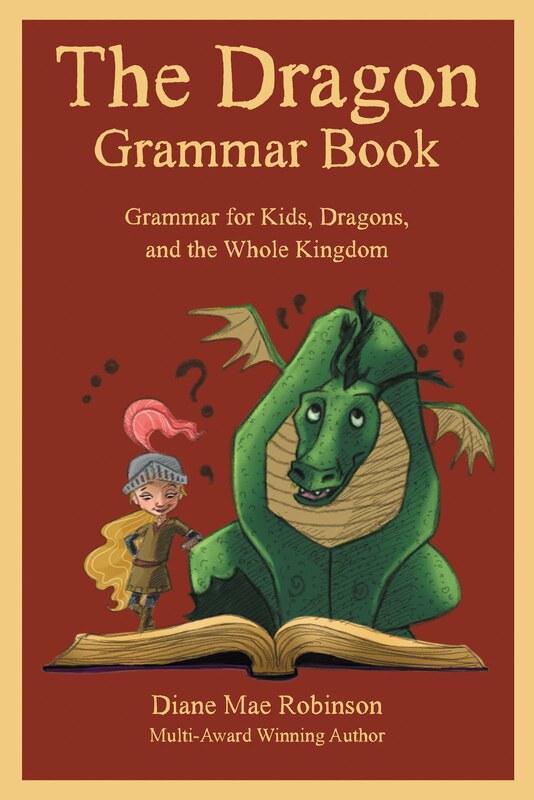 The book deals with elementary grades grammar lessons in a humorous medieval tone. 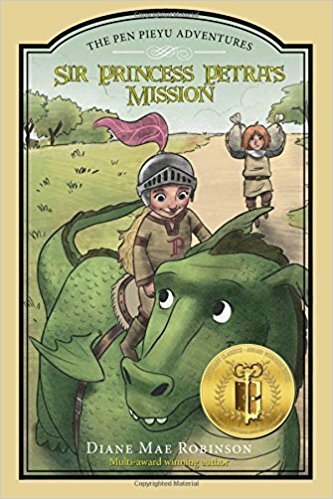 work demonstrates that dragon books can be something much more than dragon books. at her website. Both books are currently available from Amazon and Barnes and Noble. 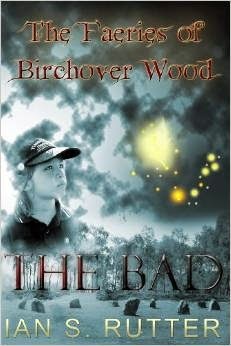 creates her characters and gets the inspiration for her stories. Easy-to-understand grammar for middle grades and up. Buy the Book. 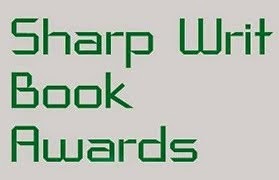 What does an author do before they become an author? 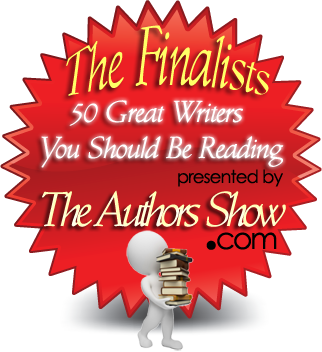 "50 Great Writers You Should Be Reading"
copyright @ Diane M. Robinson 2012 -. Awesome Inc. theme. Theme images by nicodemos. Powered by Blogger.